Have a futuristic innovative idea in Engineering or technology, then you should consider publishing it in our prestigious Journal of Innovative Ideas in Engineering and Technology. Despite, the academic journals which usually publish the advanced research works, our journal accepts a wide variety of works ranging from High School Science Fair Ideas to College Level and even High-Level Research Work under different sections. 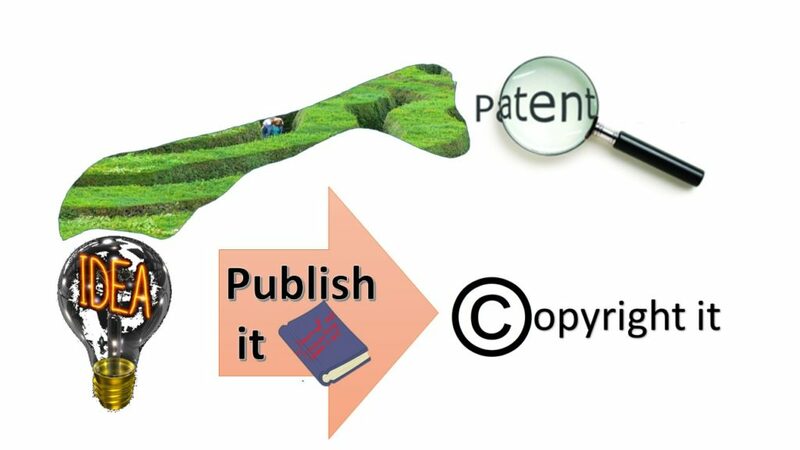 1- Protect your idea: Currently, patenting deems an appropriate method for protecting your idea. However, it is challenging and time-consuming to have a patent application. Sometimes, even you are better to have a patent lawyer. We offer you a method to publish your idea. Therefore, you have the evidence that you came up with this idea first, and it is your original thought. The copyright of the work is yours if you decided to publish it with us. We just publish your work. 2- Create an Outstanding Resume Item: Publishing a research work in an academic journal not only reflects your high level of creativity but also it an indicator of your success. Either you are applying for an undergraduate or graduate program at a prestigious university, an academic record like publication can be very helpful. 3- Supportive editing and reviewing team: As you know, writing a high-quality research paper and making it published demands a lot of effort and dedication. However, not always effort and dedication can result in a promising work without supervision. Our editorial and review team works with you to improve the quality of your publication. Research support: if you are working on your research paper, thesis, or dissertation, and needs advice on how to conduct your research in Engineering Technology related topics, we can help you. It takes years for a researcher to learn how to conduct a research. It is also hard to find an original doable idea which is both interesting and motivating. In addition, development of a research method could be challenging if the researcher does not have related technical skills to perform an analysis. Finally, presentation of results and summarizing key findings are essential. To request a research support service, please email us at info@drnam.org with the subject “Research Help” or simply fill out the Contact Form. English Support: Sometimes language is considered a culture. In order to write good in English, the author should think in English. This is could be quite overwhelming for people with English as their second language. We provide editorial, grammatical , and technical English services to improve the quality of your paper. To request an English support service, please email us at info@drnam.org with the subject “English Help” or simply fill out the Contact Form.